Whoop Whoop! 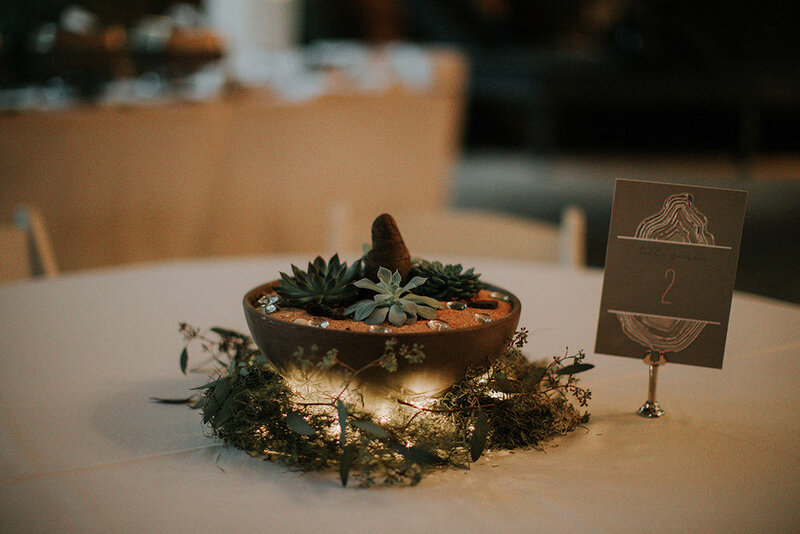 We are throwing it back to September this morning with one of my absolute favorite wedding days EVER. The whole weekend was just amazing and it is one of those days I wish we could revisit all over again. Perhaps, minus that part that India (my amazing and talented second shooter for the weekend) WENT INTO PREMATURE LABOR WHEN WE GOT BACK TO TOWN. She now has a healthy and beautiful baby girl <3 She is a lot better at telling her story, so you should check her out here. 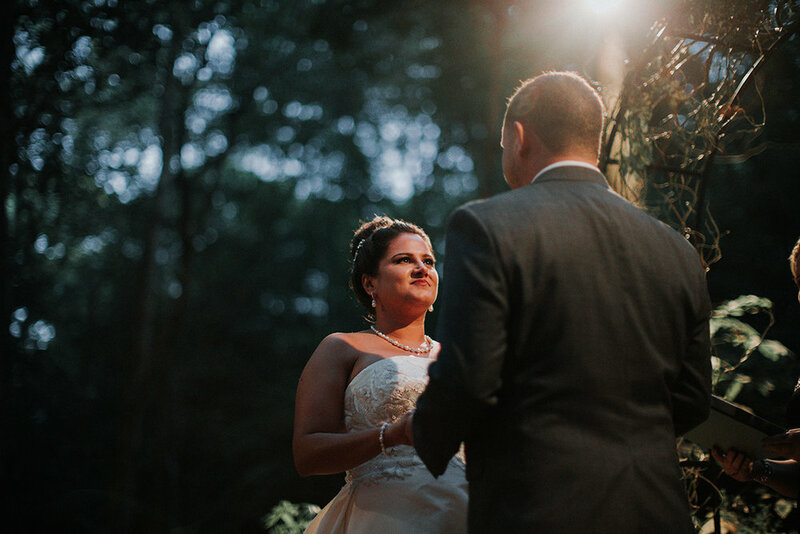 Kristy + James' wedding day was so awesome! Kristy got ready at The Candle Loft in downtown Bowling Green. 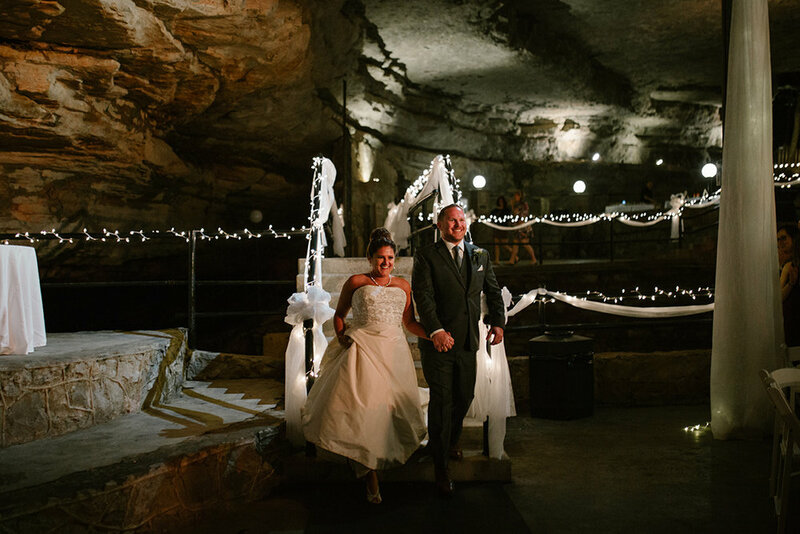 We were hoping to do their bridal's in the town square but it was actually under construction during that time.. so we moved them to Lost River Cave which is where their wedding would take place. 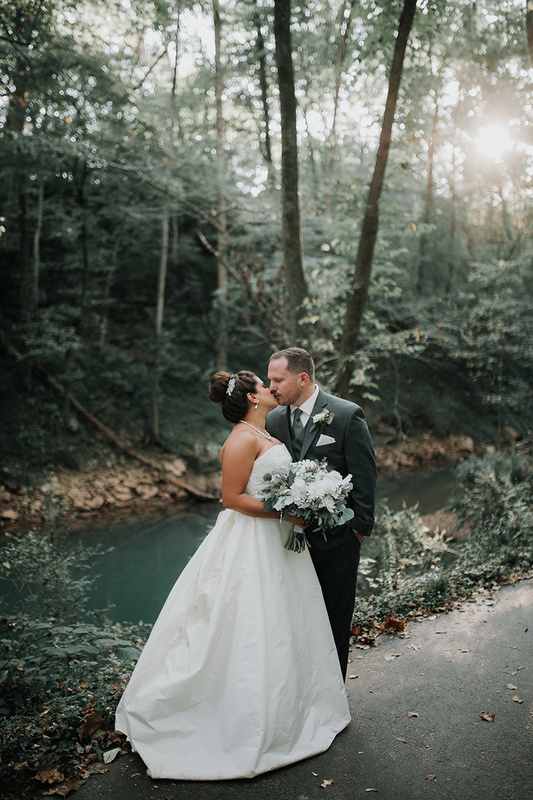 After Kristy was ready, she left to meet her groom on the bridge for their first look <3 We spent the next 45 minutes wandering the beautiful trails of Lost River Cave doing their portraits. I love it when we have that kind of time because it allows us to just explore and make some magic! 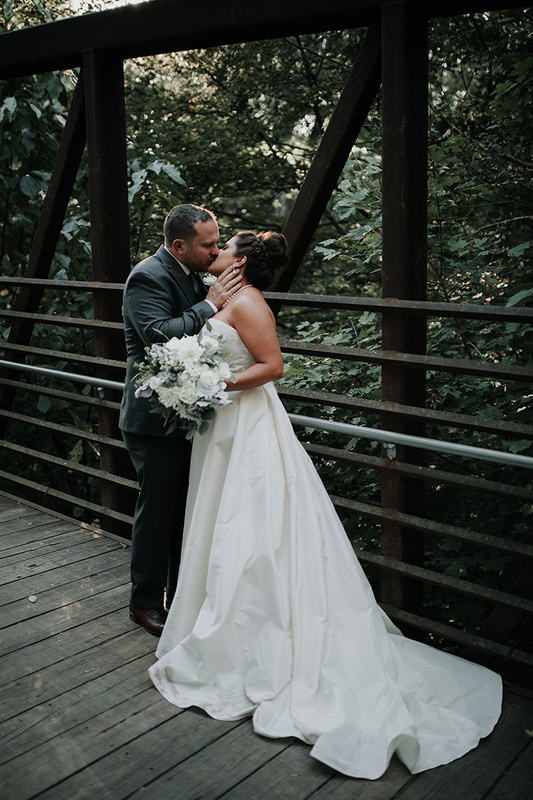 Kristy and James were best friends when they decided to take it to the next step, and it's truly so beautiful to see how two people make each other so comfortable and complete. 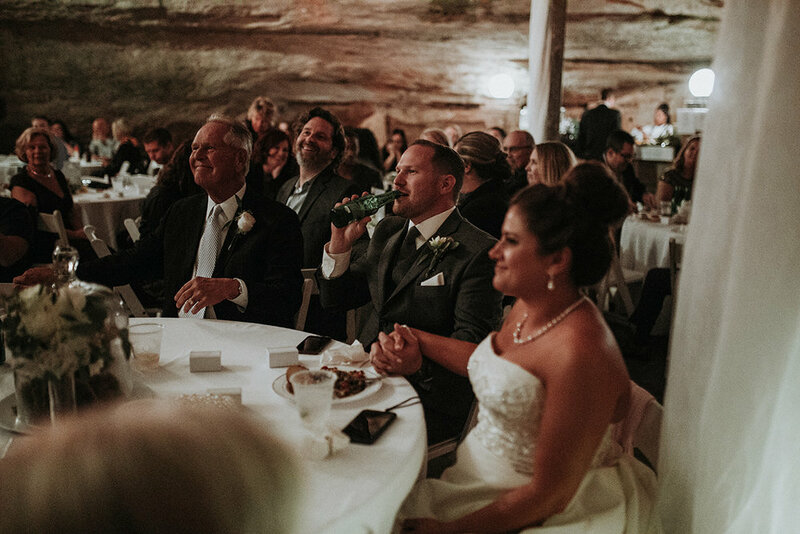 I remember seeing that during the toasts, James would look over at Kristy and smile at her so softly. I can't imagine two people better together than them. Also, I have to say that James is an extremely lucky guy because I see Kristy posting DELICIOUS snacks on instagram all of the time (hehe). I can't wait for their first year anniversary session this September!